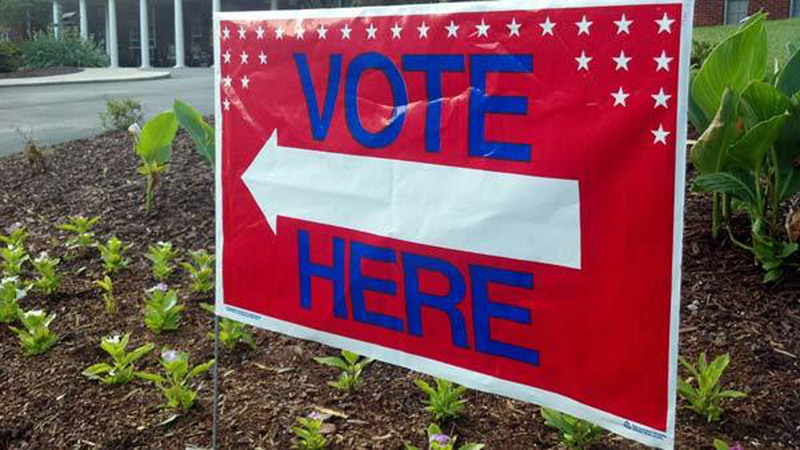 RALEIGH -- A North Carolina state judge has declined for now to strike down or uphold photo identification requirements to vote in person starting in 2016. Superior Court Judge Michael Morgan's decisions provided Friday to attorneys mean a lawsuit from voters and advocacy groups is still heading to a summer trial. Morgan denied a motion by those who sued seeking to prevent officials from forcing voters to show a qualified photo ID before casting ballots. But he also refused to accept fully the state's motion to dismiss the lawsuit based on several arguments. Four lawsuits are challenging the 2013 elections overhaul law approved by lawmakers and signed by Gov. Pat McCrory that contains voter ID. Three federal lawsuits also challenge other provisions. A trial for those cases also is expected in July.